The pleasure of a rich and subtle taste. Hinano Gold is crafted from quality malts, some of them roasted, giving its golden tones to the lager. 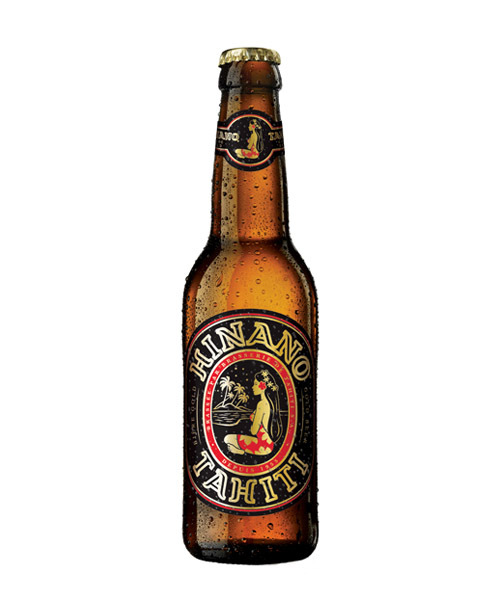 The selection of the best hops results in a light, flavorsome bitterness, as well as a fruity character. The maturation period provides the last touch by giving it a bright, clear body. 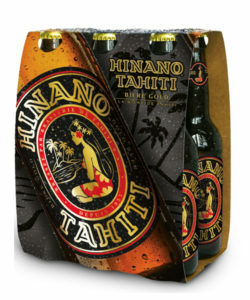 Hinano Gold is a unique beer with 6% alcohol content, named after its golden color. 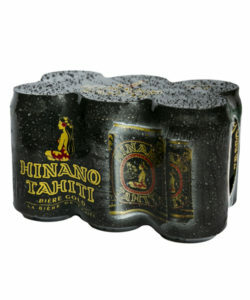 It will be your perfect companion when chilling out or entertaining. 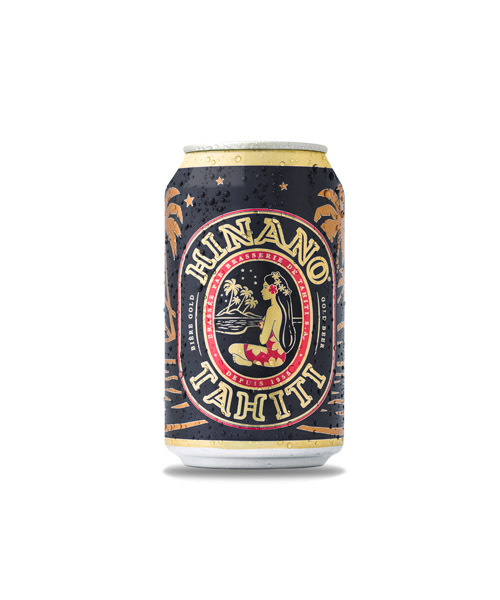 Hinano Gold is the successful combination of Brasserie de Tahiti’s 100-year experience in beer crafting and the selection of the best ingredients, turning it into a beer of exception. It is available in 330ml bottles and cans.